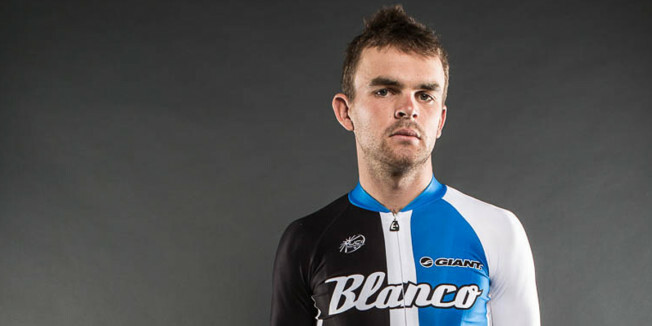 After riding his first professional season for GreenEDGE, Australian track superstar Jack Bobridge is generating buzz at Belkin (formerly Blanco). 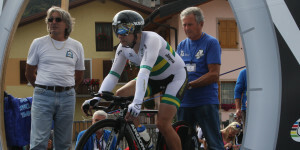 Already a world record holder and champion he talks exclusively to Cyclist about growing up in Adelaide, living in Europe and being diagnosed with an autoimmune disease. Tell us a bit about cycling in South Australia as a junior? It is such a good environment as it allows the young guys just starting out to get up close and personal with their heroes. For South Aussie juniors it really motivates them to follow their dreams. Where do you like to ride in Adelaide? I love riding back home. The beach loop in the city is a must, but for something more challenging venturing up to Birdwood and Mount Pleasant gets you working. What was it like having an elite cyclist as a father? What influence did Kahl have on you? Dad was always encouraging, but never pushed me. That was my own doing. I probably got that from him. It was just great to have someone with so much knowledge and experience to help me and guide me so early in my career. He was a great support team to have. You started professionally with Garmin-Transitions, moved to GreenEDGE and are now at Belkin. I was with Garmin for 2 seasons and then GreenEDGE started up. I didn’t want to miss out on the opportunity of being a part of the first Australian professional team, riding with so many of my mates back home. However, after one year I decided I needed to change direction and step out of my comfort zone. I stepped out of my comfort zone and really challenged myself as a rider and a person going to a foreign team. You have been diagnosed with Rheumatoid Arthritis an autoimmune disease which causes systemic inflammation, of course there are many degrees of any disorder, but how have you coped? 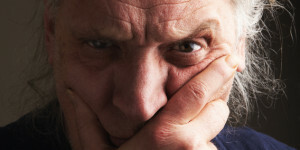 I was diagnosed with RA (Rheumatoid Arthritis) a few years a go. While I was coming to terms with it in the beginning I kept it quiet. Obviously it’s not a nice thing to hear, and a cyclist can be career changing. I have realised I can’t change it so I am determined not to let it interfere in my career and life and hope that I am inspiring others with the disease to do the same.  You are now at Belkin, formerly known as Rabobank, a team that lots of Australians have raced for including Tour Down Under winner, Patrick Jonker. How has the team change gone? I am really happy at Belkin. It is drastically different from GreenEDGE. Both are fantastic teams, however, I am really enjoying the structure that is being offered to me at Belkin. I have not really raced much with the other Aussies in the team, however, it is great having them there and hopefully we will have a few more with them towards the end of the year. Do you have any favourites races in Europe? I don’t really have any favourites…yet. It is only my first full year as a professional. The past three seasons I have been on the track. I hope to have this question figured out by the end of the year! How often do you get back to Australia and what do you do when you get back? I return back to Australia in November and stay until early February. Unfortunately, I don’t get to visit home as often as I would like, but in saying that I am really happy in Andorra and Girona at the moment.